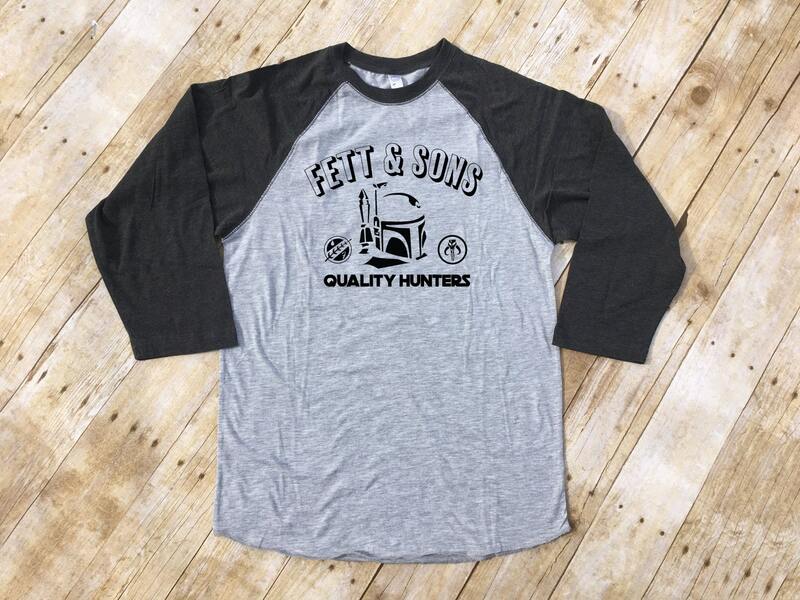 Fett & Sons Quality Hunters shirt. 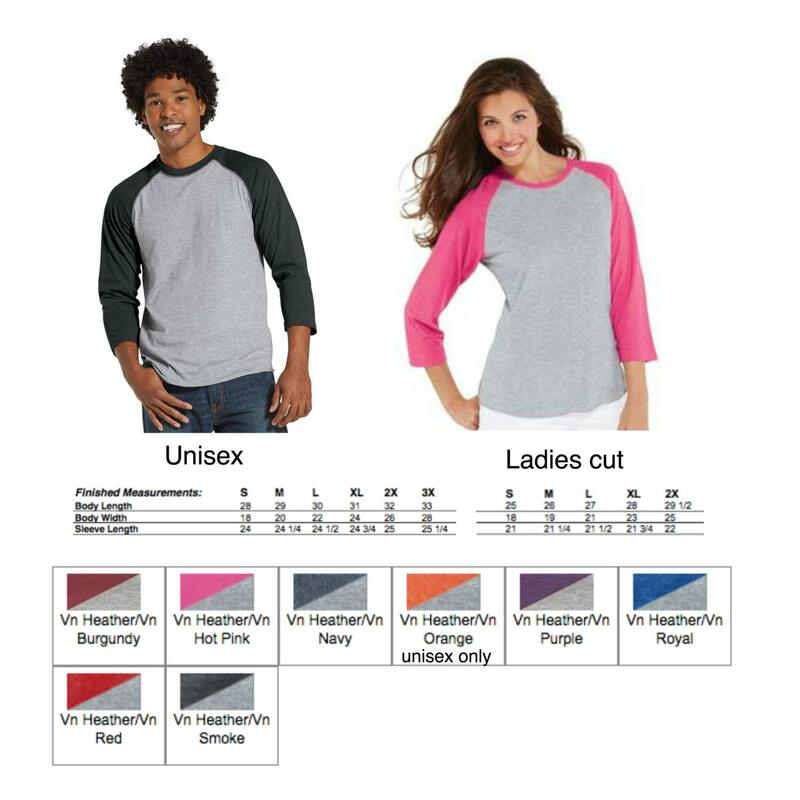 Bounty Hunter Shirt. 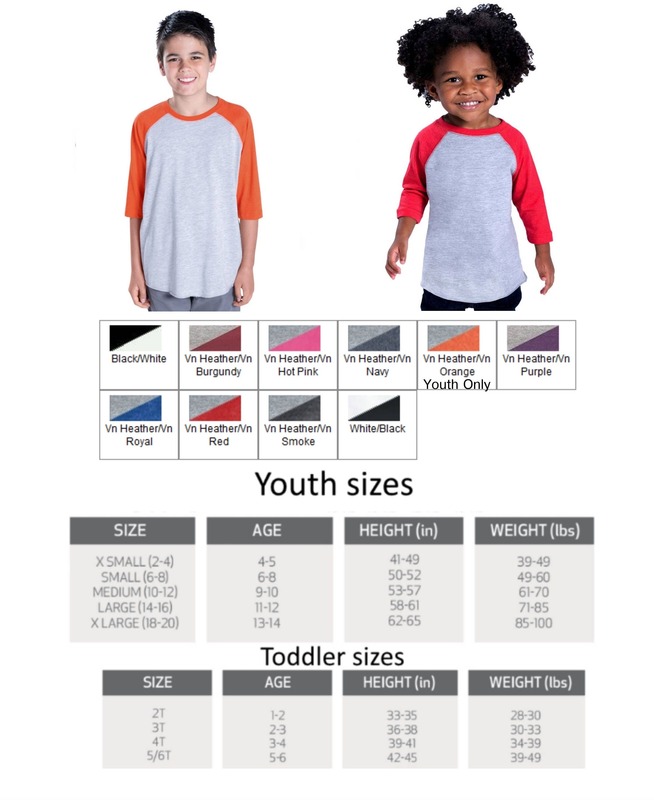 3/4 Sleeve Raglan.Infant to toddler sizes.